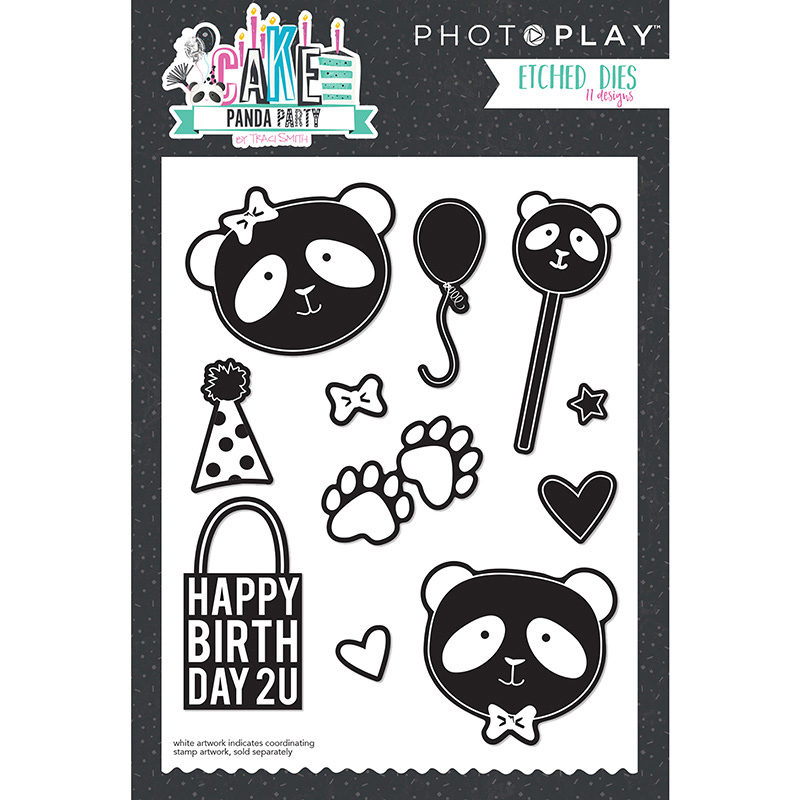 Your birthday card creations will look "panda-rific" when you use the Panda Party Dies from the Cake Collection designed by Traci Smith! 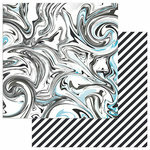 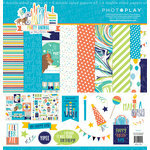 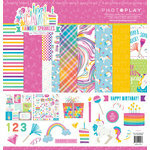 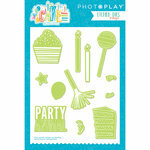 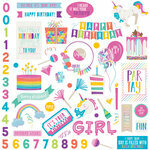 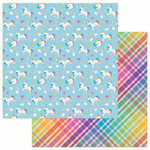 The package includes 11 thin metal dies by Photo Play Paper. 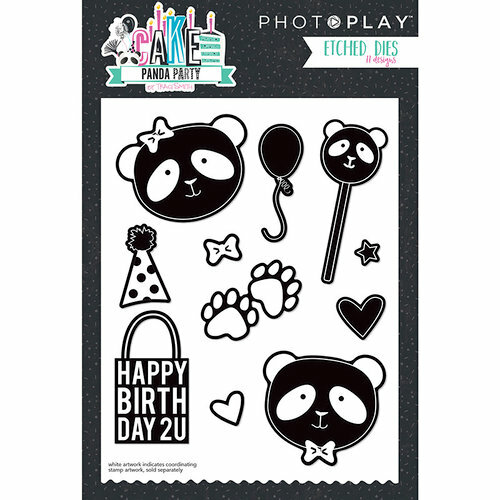 The dies are compatible with most die cutting machines and coordinate with the Panda Party Stamp Set ppp-cpp2916, all items sold separately. 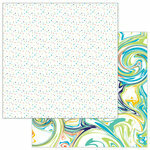 The dies range in size from .375" x .375" to 1.675" x 1.5".